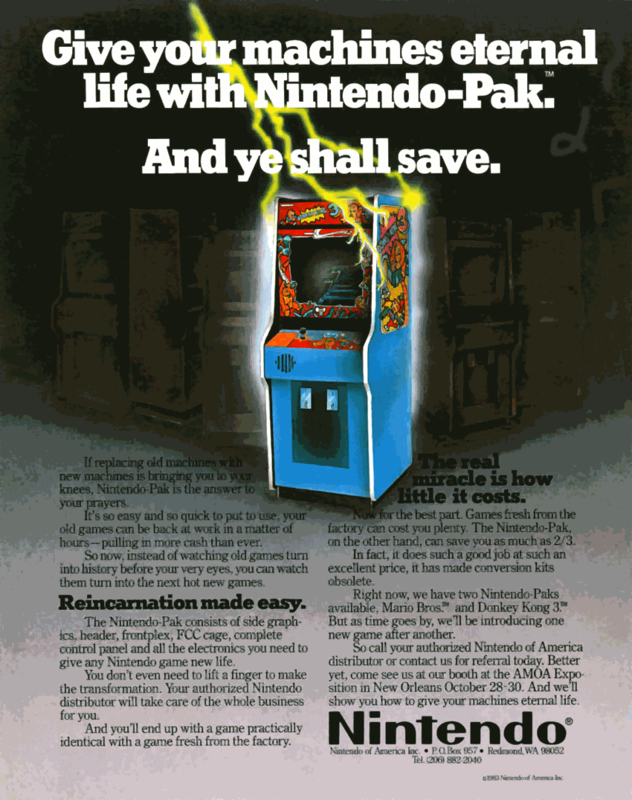 OverviewThird title in the original Donkey Kong series by Nintendo. It was first released on Famicom and Arcade, but was later ported to several platforms including NES and Wii Virtual Console. 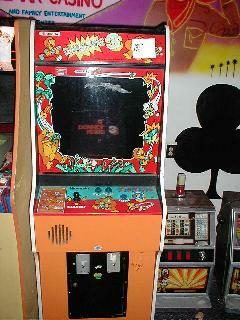 DK3 has been described as a "fixed shooter", departing from the original Donkey Kong gameplay. Donkey Kong 3 (Bootleg on Donkey Kong Jr. Hardware) is an arcade game that was developed and published by Nintendo (including Shigeru Miyamoto). This game features Stanley and Donkey Kong. You play as Stanley. 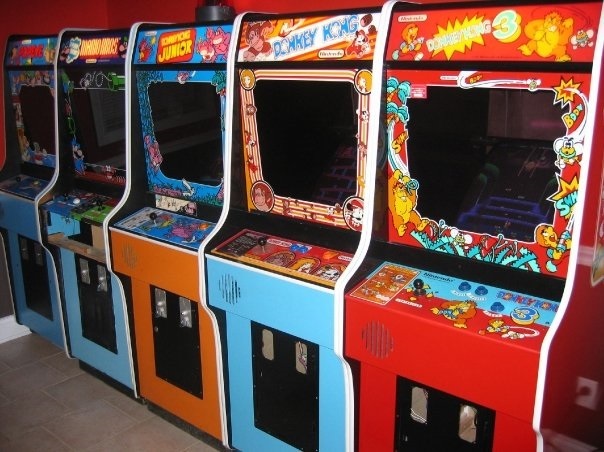 You have to beat Donkey Kong and his weapons. Now you can add videos, screenshots, or other images (cover scans, disc scans, etc.) 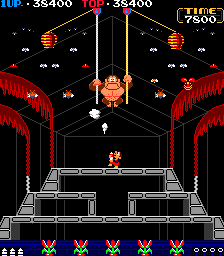 for Donkey Kong 3 (bootleg on Donkey Kong Jr. hardware) to Emuparadise. Do it now!